Tailor-made modular workbenches and work stations. A workbench is not just a workbench. 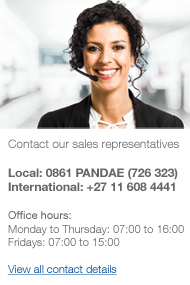 Pandae has spent years developing a wealth of choice in the workplace to support professional people in their daily job, with the emphasis on organisation, flexibility and efficiency. The modular system enables work stations to be configured and equipped just the way you want. With the Pandae modular system an infinite line of workbenches or specially configured work stations can be created. This can all be achieved quickly and easily with a variety of work surfaces, pedestals and fixed or roller cabinets, service ducts or services supply cabinets. And all this without loss of ruggedness or stability. You decide which work surfaces are best suited to your needs and whether you require a vice or service ducts.